We specialize in providing remarkable party experiences. Were an inclusive environment and we cater to every group and budget. Customer satisfaction is our passion! Our team specializes in catering to large parties and providing VIP Services to the hottest venues across our Orange County, Los Angeles, New York, and Las Vegas accounts. Looking to plan your Greek Event? Echelon Greeks will handle all logistics from venue rentals, transportation services, and custom apparel from our partners at Echelon Greeks! Echelon Society assists our clientele with Hotel & Suite Bookings all across the United States. We can waive Resort Fees and provide Complimentary Room Upgrades our partners at Echelon Hotels! You plan, We Create, We All Party! We offer custom party packages to execute your vision for an epic night out and make it a reality. We can't wait to plan your perfect night out. We have Bachelorette Party Packages that can be customized to fit any size group or budget. Our team will make truly remarkable. Want to make your birthday absolutely epic? Our Los Angeles Birthday Party Packages are here to make it easy. 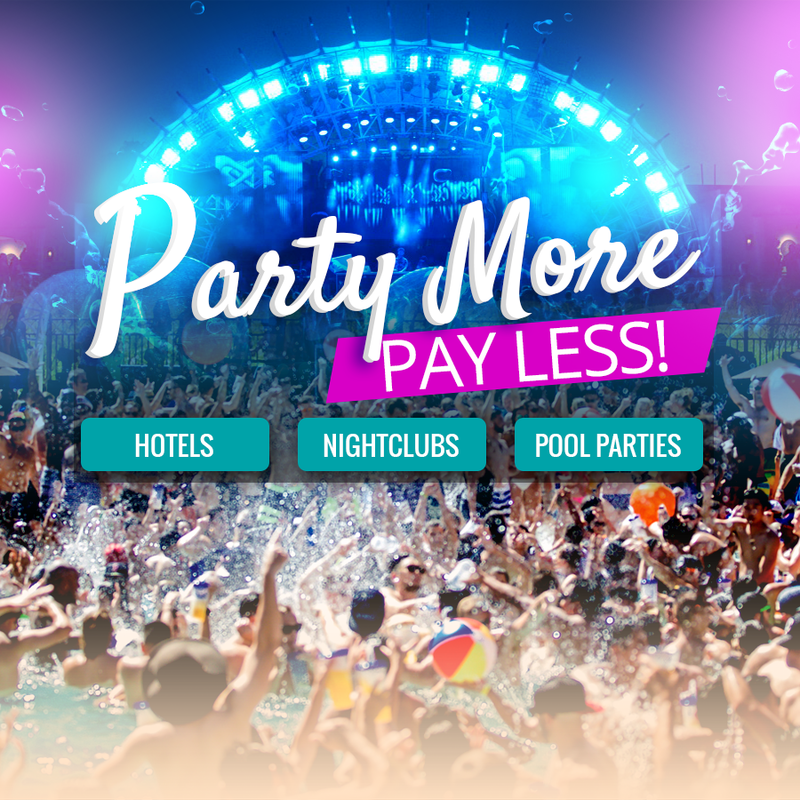 With so many events, restaurants, and a variety of nightclubs to choose from, we make it absolutely epic. There comes a time in every man’s life when it’s time to settle down. This means a Bachelor Party for all of his friends, and our established network makes it a weekend to remember. If you're looking for the ultimate party experience, No Need To Fear, Echelon Society Is Here! Great ready for a mind-blowing experience with our premiere party planning team! We provide quality transportation catering to our customers every need. Our party bus packages and vendors offer discounted rates to our clients, so you can relax and focus 100% on your evening. Have a stress-free night and dance the night away at your personal VIP Table. Avoid waiting at the bar for over an hour for adult beverages and have your personal waitress pour your drinks. Real estate in the top clubs is precious and adding a table to your VIP party package is the best way to separate yourself from the crowd of party goers. Our team handles all logistics for Corporate Event, whether it’s a cocktail party, private corporate function, or awards ceremony, our list of clubs and bars can accommodate parties of all sizes. Stay updated with the latest trends and events in your area.